It is a known fact that the document forgery is one of the most problematic issues which are faced by the authorities from all over the world. It is very important to note that there is the need for the development of the counterfeiting detection technology which will make sure that the problem of this kind is curbed. The development of such technology will bring positivity in the process of the document and even ID authentication technology. The problem lies in the fact that the documents can be copied and forged easily. The very important and renowned cases which lead to the death of one of the presidents of USA were the forgery of the document which was done by Lee Harvey Oswald. The forged documents can easily be detected and the person responsible can be held only if the security measures are state of the art. It is also important that the management of such measures is done by professionals. The development of 2nd generation technology is very important to make sure that the problem is overcome completely. The companies which are working to make such equipment should be supported by the governments as it is government related documents which are forged. More and more security tokens should be embedded into the documents to make sure that these cannot be forged at all. It is very important that the scope of such counterfeit technology is made unlimited. It means that from development to the overall management of the processes all should be supported by the governments. It is important to note that the private documents can also be forged to gain access into the areas which are restricted otherwise. Many government-related documents are also made by the private organizations and therefore protection of processes should be done. The scope of this technology is therefore very much wide as thought generally. The printing techniques are the most important ones which are used to make sure that the documents are not forged. It is done with the help of expensive equipment which is not available to the general public. It is also important to note that even if someone gets access to such equipment it cannot be purchased due to its high cost. The 2nd generation technology as a whole should also be made in such a manner that it leads to awesome results which are impossible to replicate. 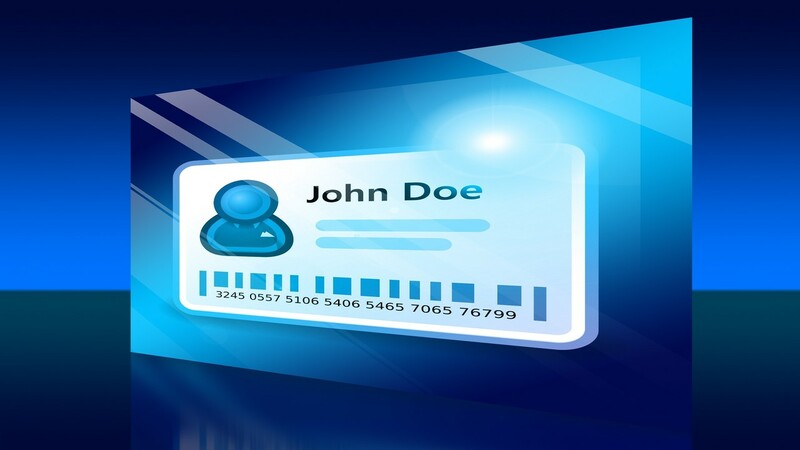 The computer programs should also be developed to make sure that the best and the most advanced techniques are implemented for ID checking. The implementation of such technology should be done in such a manner which covers most of the problems which are related to the ID faking. The scope of the technology should be defined in the documentation. The documentation of the technology should also be done so that the operators understand the mechanism and also get to know what lies within. It should be implemented at every place where there is a suspicion of forgery.